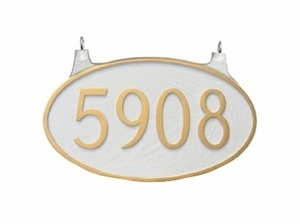 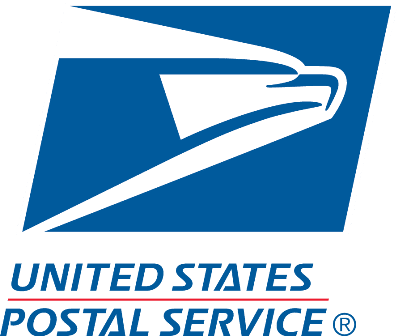 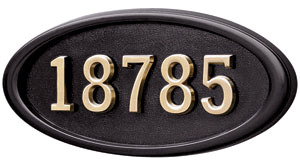 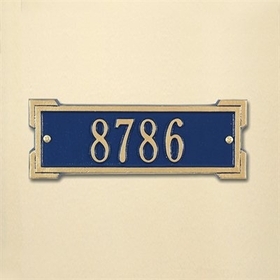 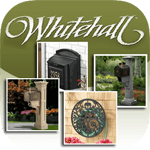 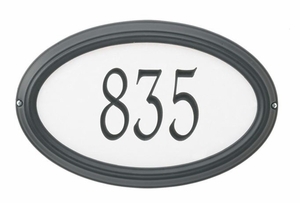 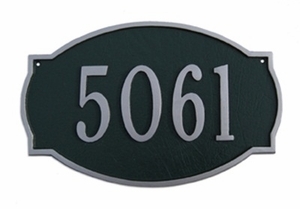 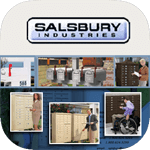 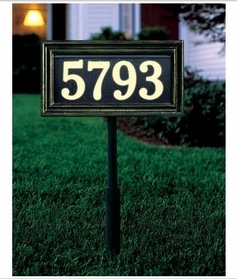 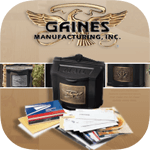 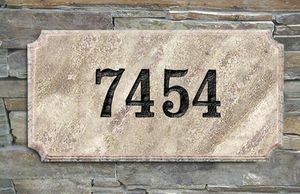 Looking for a particular style of address plaque? 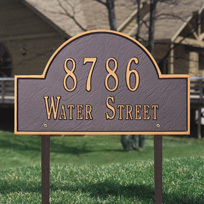 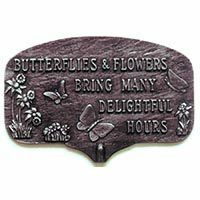 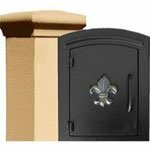 We carry a wide selection of double-sided, arched, illuminated, reflective, brass, rectangular, and round address plaques (among several other styles) from wich you can choose. 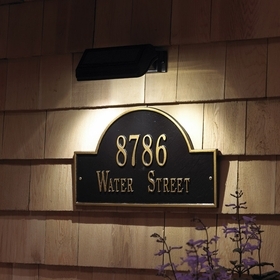 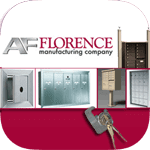 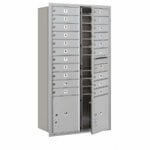 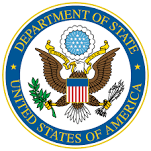 If you have any questions, call us at (866) 707-0008.